A rare opportunity to own a one-of-a-kind, ocean front property located on the World Famous West Cliff Drive on California's West Coast. This majestic home has a front row seat to the stunning Monterey Bay Marine Sanctuary. Sit back, relax, and watch the Pacific parade including Sailboats, Surfers, and the distant dazzling lights from the Santa Cruz Beach Boardwalk. This spacious 1911 home is rich with charm and includes a separate 1 bedroom cottage. 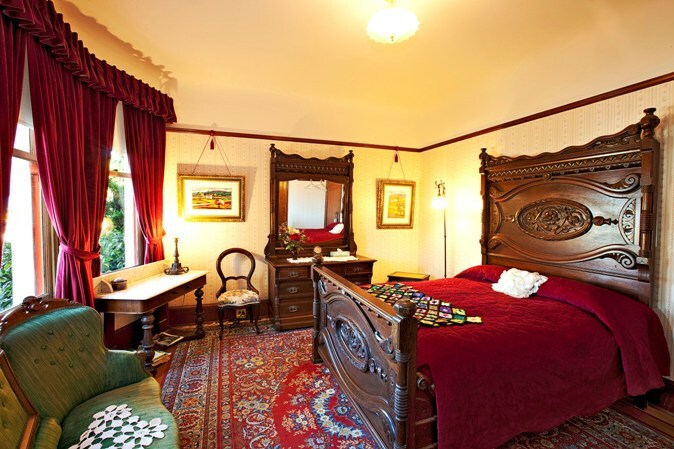 Currently operated as a Bed and Breakfast, this historic beauty provides relaxing accommodations to travelers and friends seeking a memorable weekend getaway, a mid-week escape, a family vacation or a romantic getaway. 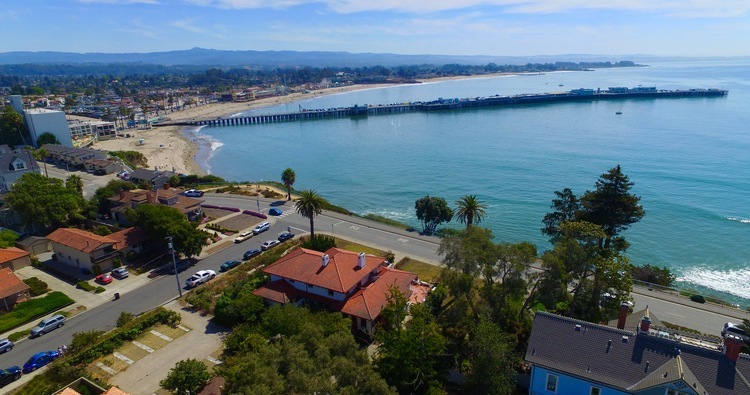 As the only bed and breakfast inn directly on Santa Cruz’s beautiful oceanfront, visitors appreciate the soft ocean sounds at night and the sights of gently rolling waves. 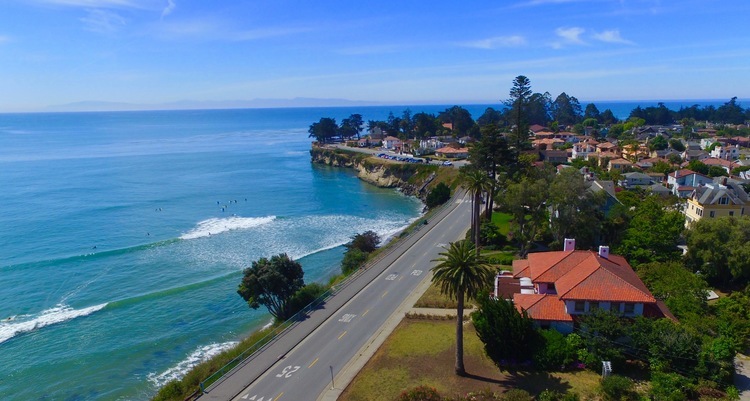 Centrally situated in a quiet picturesque neighborhood, just a short stroll from Santa Cruz’s leading attractions: Lighthouse Point, Steamer Lane, Santa Cruz Surfing Museum, Cowell Beach, the Santa Cruz Wharf, the Monterey Bay Marine Sanctuary Exploration Center and Natural Bridges State Beach. West Cliff Drive is also a short drive away from the University of California Santa Cruz campus and downtown Santa Cruz’s Pacific Garden Mall retail, dining and entertainment district. 1 hour north to Silicon Valley and 1 hour south to Monterey and Carmel-By-The-Sea.